Weighty Matters: This is Really Happening - Calgary Pizza Chain Takes Over 9 School Cafeterias!? 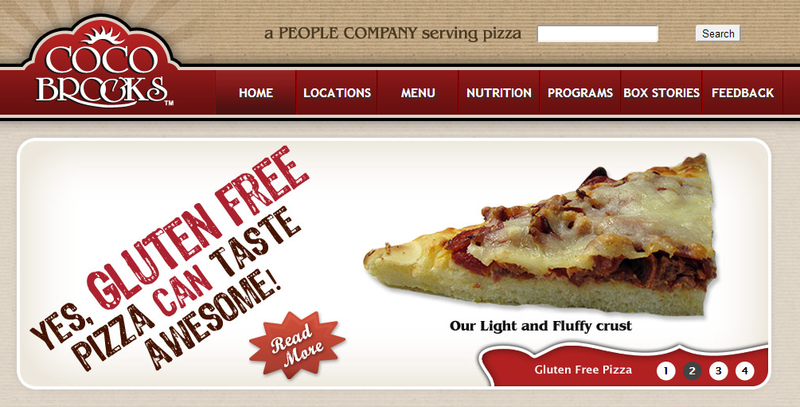 This is Really Happening - Calgary Pizza Chain Takes Over 9 School Cafeterias!? Honestly this isn't a story from the Onion. "They’ve been promoting healthy food since junior high and then they open a pizza store; it’s weird"
"turn around story for us, because we're starting to see with this increased traffic that there's actually a potential for a return on our investment"
Because apparently dollars matter more than nutrition and health for the Calgary Board of Education. What would you do if your kid came home and told you the local pizza joint just took over their school cafeteria?